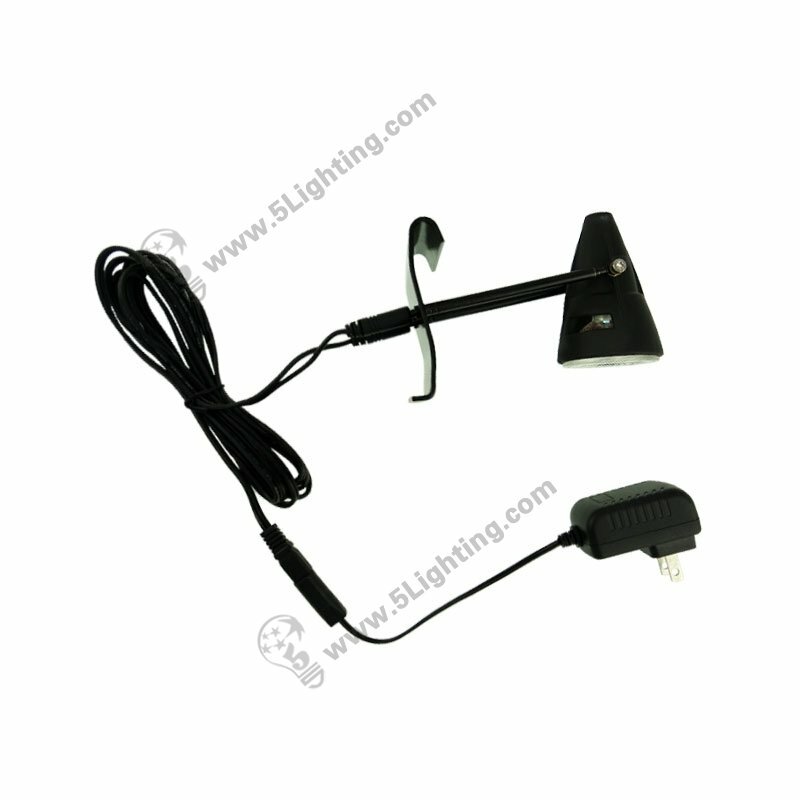 Gridwall display lighting GWS-001-B, Grid wall display and slatwall light fixtures. Application: Tradeshow Gridwall Display, Grid Display Shelves, Grid Display Rack, Grid Display Panel, Slatwall Display systems. 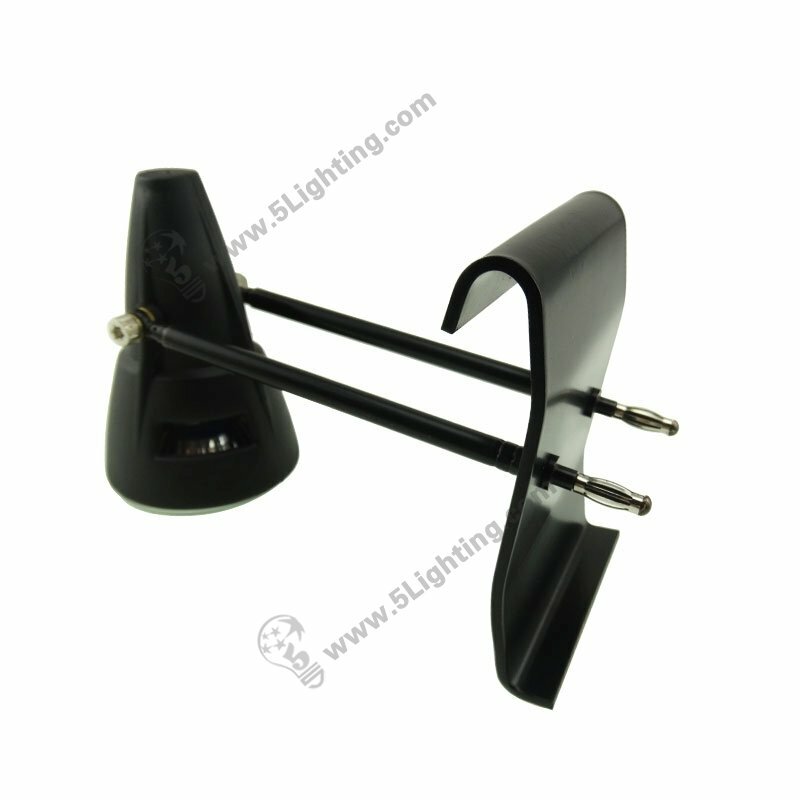 a): Factory direct sale gridwall display lighting GWS-001-B with a unique design S shaped tail, specialized in applicable for different kinds of exhibition / trade show grid wall display, grid display panel, grid display rack, grid display shelves, slatwall display systems etc. 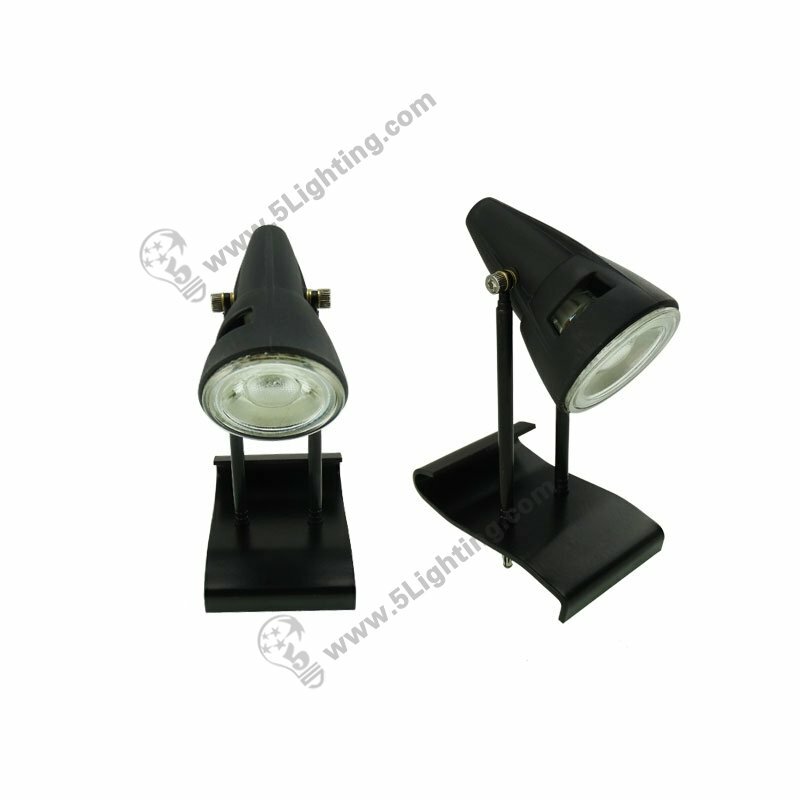 b): Our gridwall lights GWS-001-B using MR16 LED lamp as lighting source with 500lm high lumens, and it featured with wide beam angle that will emit gentle and pure lighting, and can easily catch people’s attention then focus on your printed graphics, it brings great illuminating effects, to some extent. 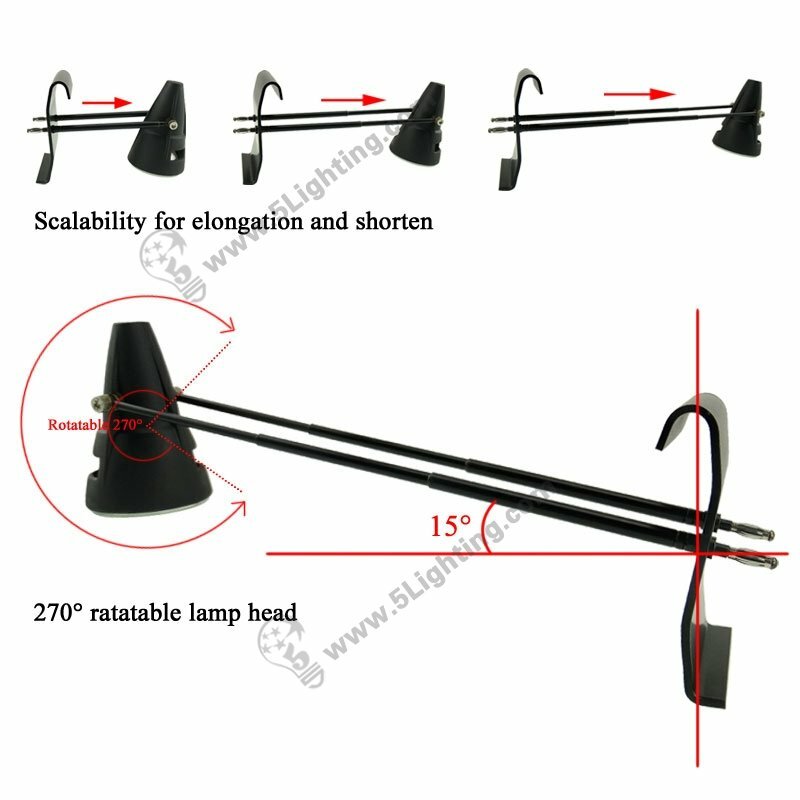 Wholesale gridwall display lighting GWS-001-B is completely energy-saving with low power consumption, bright enough for lighting requirements, and it featured with special design S shaped tail, easy installation that fits for trade show grid wall display stand, gridwall display shelves and slatwall display system applications. 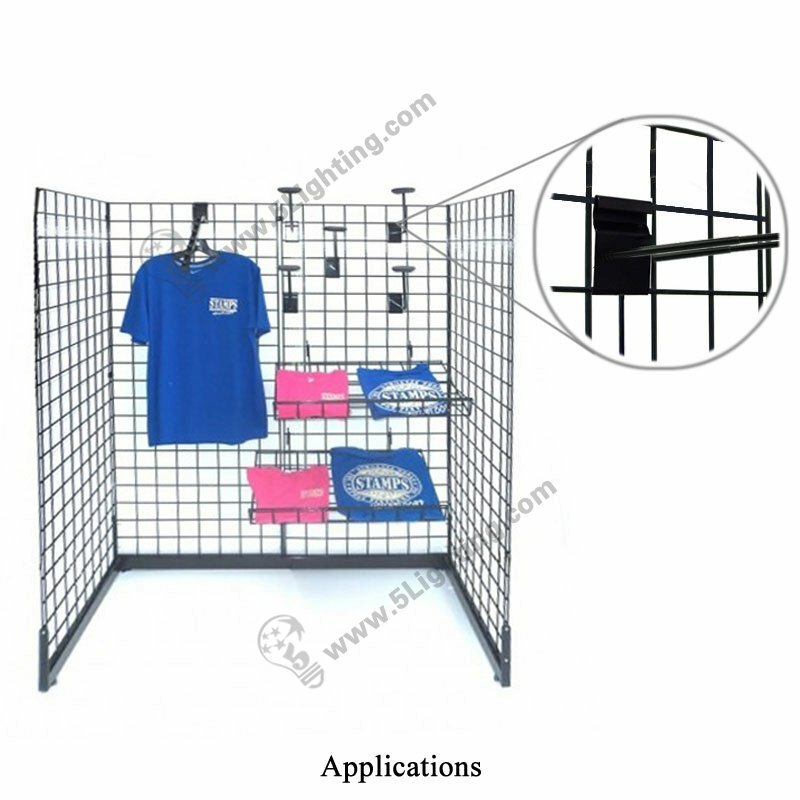 Interior exhibit lighting: Exhibition / Tradeshow Gridwall Stand, Grid Display Shelves, Grid Display Rack, Grid Display Panel, Slatwall Display systems etc. 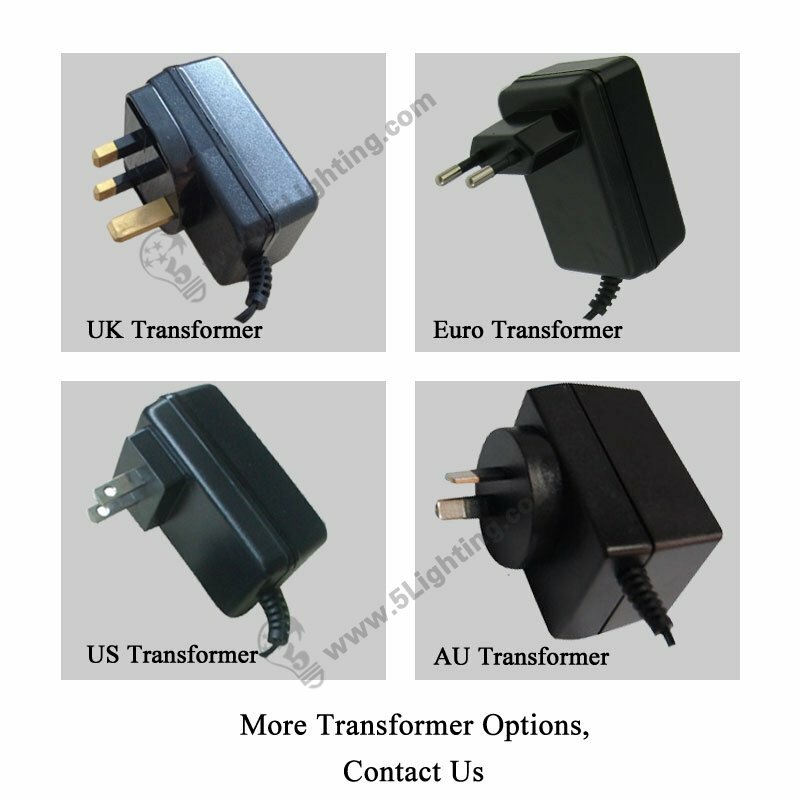 : Transformer options: UK Transformer / Euro Transformer / US Transformer / AU Transformer etc. 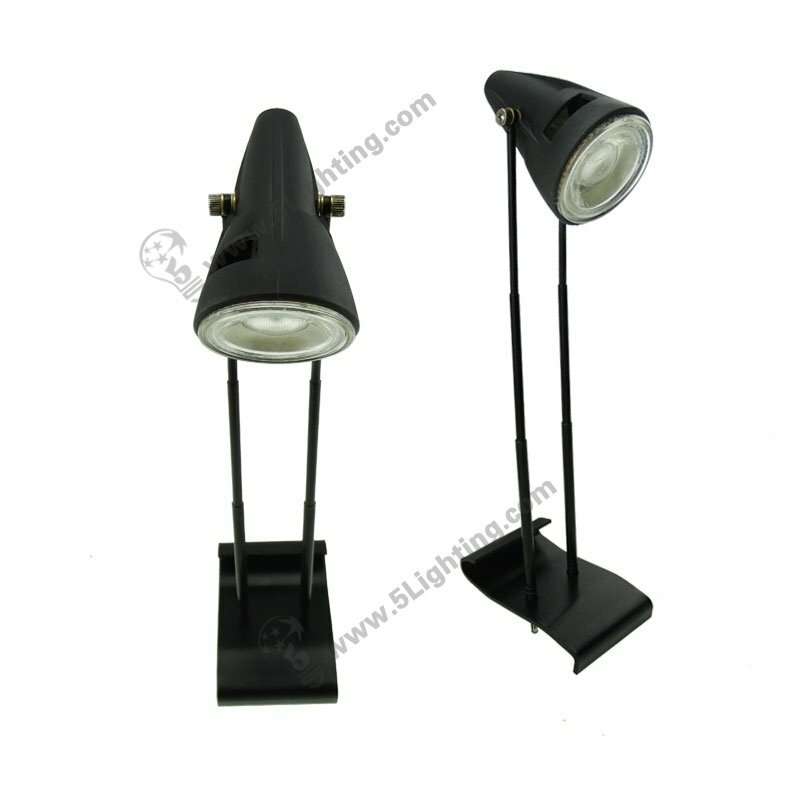 : Other accessories: Two small components etc. 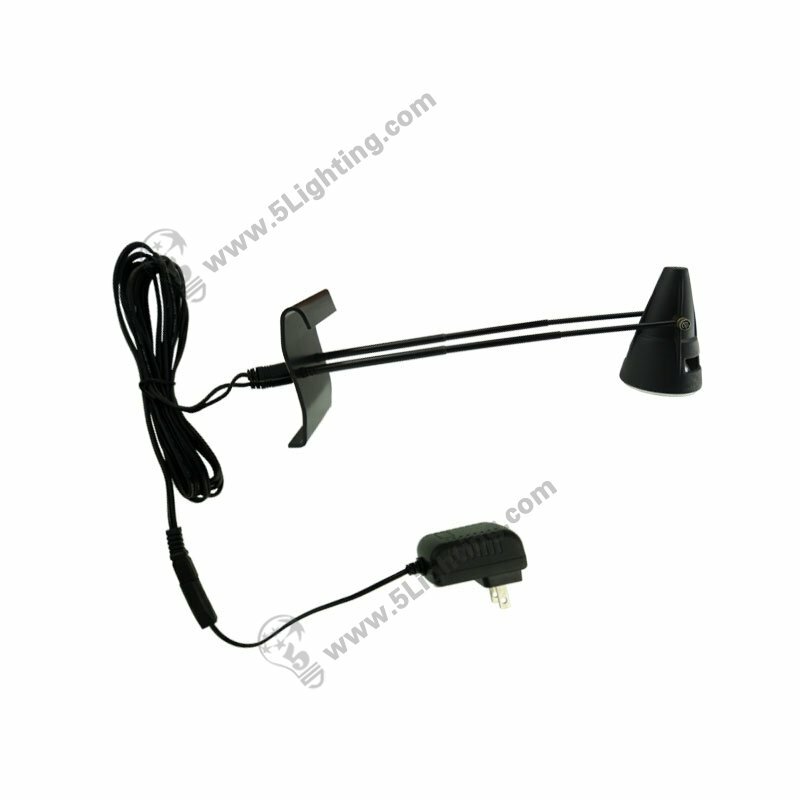 Good quality gridwall display lighting GWS-001-B from 5 Star Lighting Factory! 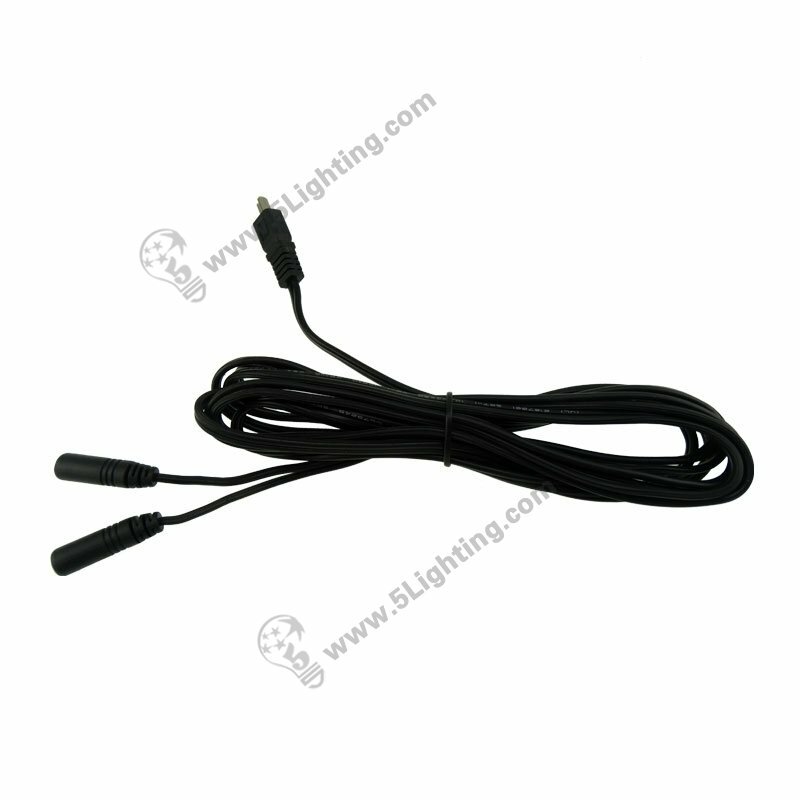 5W, 500Lm, 12v, Gridwall Display Lighting, Replaces 50W Halogen Light. 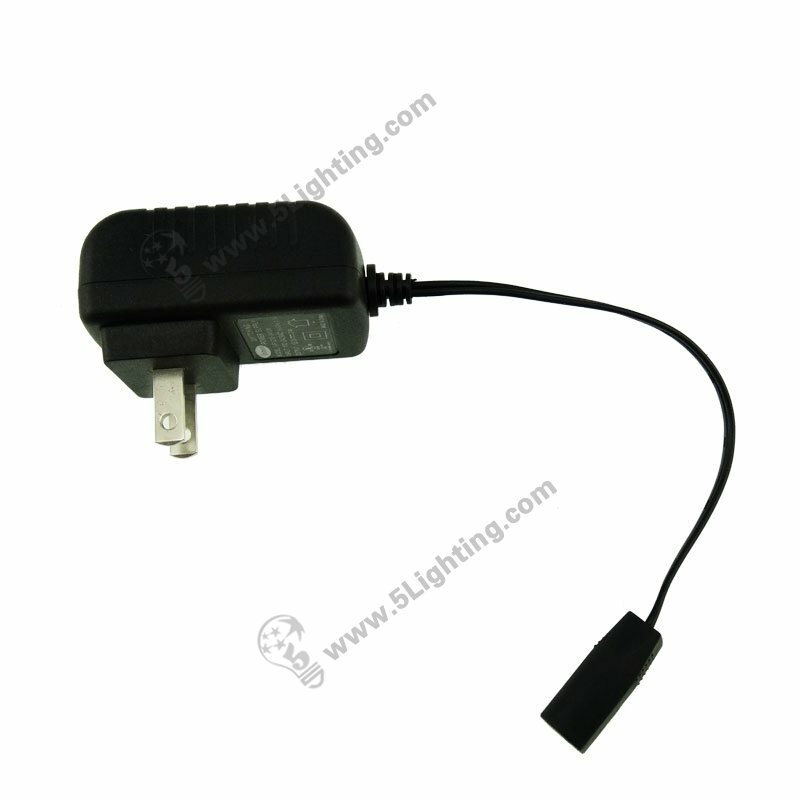 Suitable for Trade Show Gridwall Display. 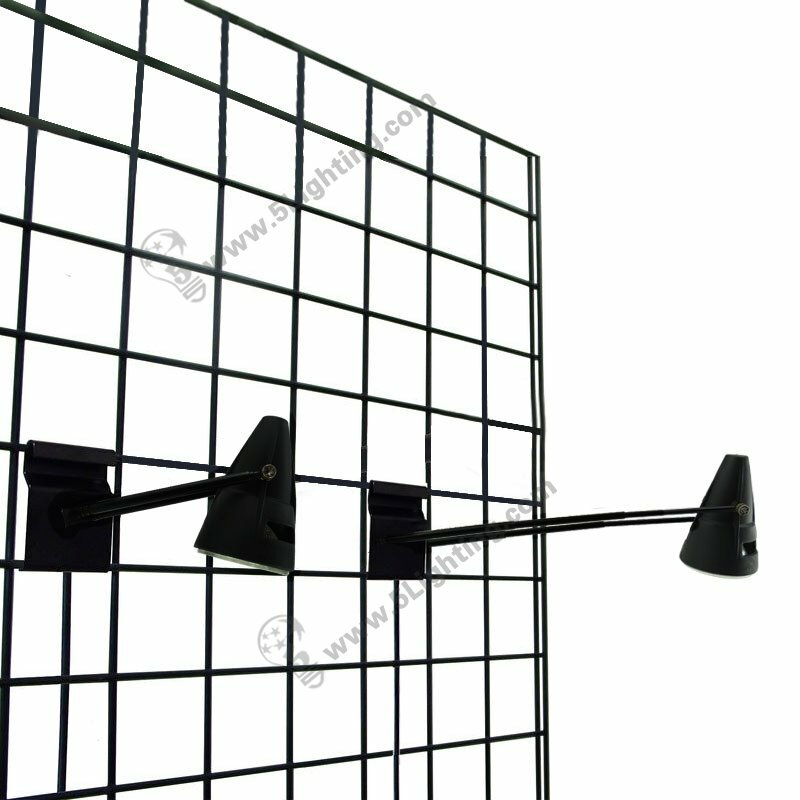 Applications: Perfectly for Tradeshow Gridwall Display, Grid Display Shelves, Grid Display Rack, Grid Display Panel, Slatwall Display systems etc. 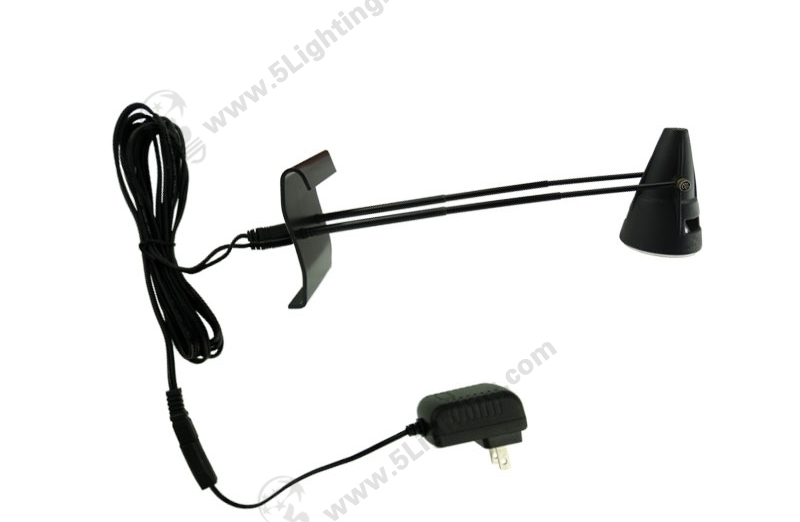 Do you need a Super Bright LED Display Lights to decorate your Gridwall Booth? The reason why we develop this new product!